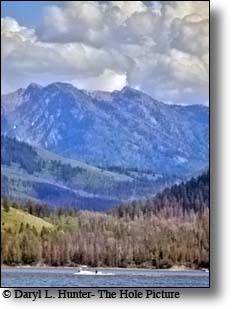 Palisades Reservoir is a picturesque body of water in eastern Idaho on U.S. Highway 26 near the Idaho & Wyoming border and about 25 miles west of Jackson Hole Wyoming. 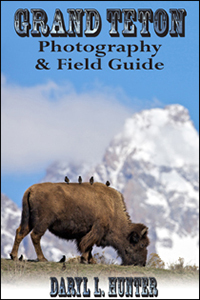 The reservoir is nestled between the Snake River Range and the Caribou Range and is a beautiful setting where wildlife thrives in abundance. 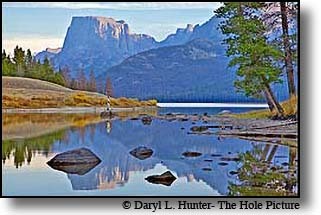 The drive between Star Valley Wyoming and Swan Valley Idaho along Palisades Lake is a treat for the visitor and a treasure for the resident. Access to t Palisades Reservoir, for both shore and boat anglers, is best on the northwest side, along U.S. route 26. Palisades Reservoir is formed by Palisades Dam, which was started in 1953 and completed in 1957. Palisades Dam has a maximum height of 260 feet above the stream bed; it is one of the largest embankment dams ever built by the Bureau of Reclamation. It took over 13.5 million yards of earthen dirt, rock, and gravel to build Palisades Dam. 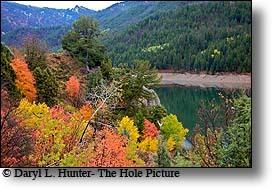 Palisades Reservoir is 18 mile long and when full is 16,100-acres. It has 70 miles of limited access shoreline. It backs up water all the way to the confluence of the Snake, Greys and Salt Rivers in Alpine, Palisades Reservoir is great for fishing, water skiing, camping, and picnicking. 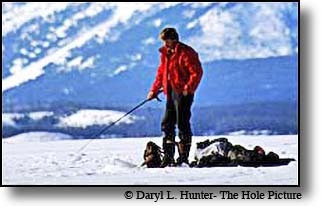 Ice fishing is a popular activity on the lake in winter. 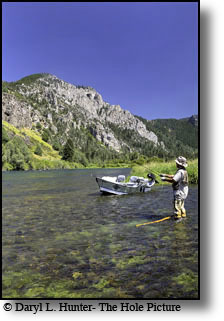 Palisades Reservoir fish species include cutthroat and brown trout, kokanee, and mackinaw lake trout. The fishing season is year-round, but fluctuations in water level of Palisades Reservoir during summer months results in inconsistent fishing. 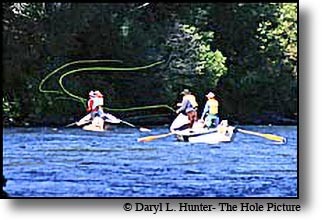 Spring, fall and winter ice fishing is most productive, during the heat of the summer you have to fish deep. 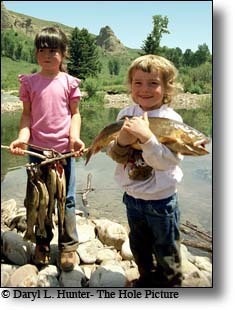 The predominate game fish of Palisades Reservoir is cutthroat trout, both wild and stocked. 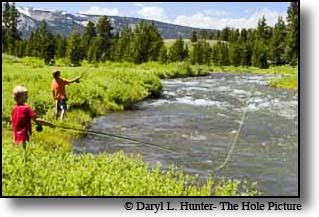 Though not as abundant, brown trout provide a good fun with an average length of nearly 17." Palisades Reservoir also has kokanee and mackinaw. The mackinaw, or lake trout, are relatively few, but can be found in deep water. Fishing for kokanee can be challenging on Palisades. Trolling deep, with pop-gear tipped with a spinner is most effective. 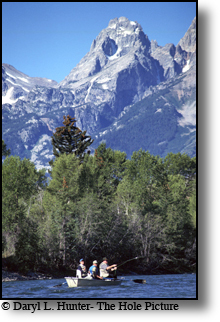 During cooler months, there is good fishing for both boat and shore angler. 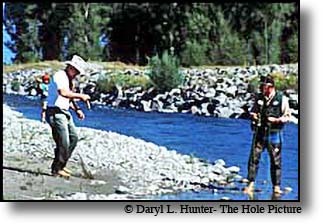 Shore anglers may however, find some difficulty reaching the undeveloped shoreline due to the steep slopes in most areas. Boat anglers, fishing for trout, find success trolling with rapalas, spoons and pop-gear rigged with spinners. Shallow trolling with worms can also bring success early in the year. 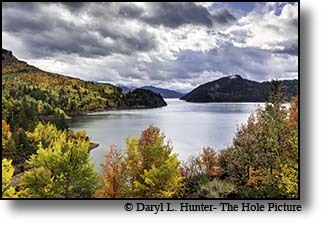 Palisades Reservoir acts as the refrigerator for the famous tail water fishery, the South Fork of the Snake, which is said to be the best wild trout fishery in the lower 48 states. Palisades Reservoir is ideal for water skiing in the summer and features many picnic spots and boat docks. The area forest service hosts nine campgrounds containing 181 family units. Boat launch ramps are located at convenient points along the reservoir at Blowout, Calamity, Indian Creek, Little Elk Creek, McCoy, and Upper Bear Creek. 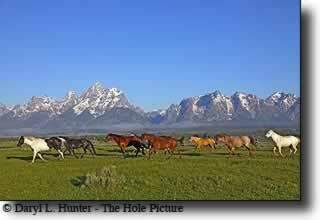 All have boat docks and campgrounds except Upper Bear Creek. 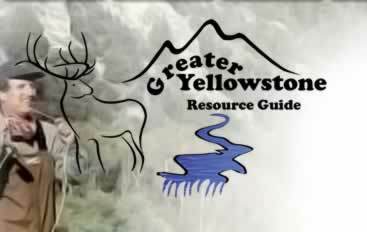 Most of the creeks that drain into Palisades Reservoir from the Palisades Range and the Caribou Range are great fishing, and several have great hiking trails that can take you miles into mountains. 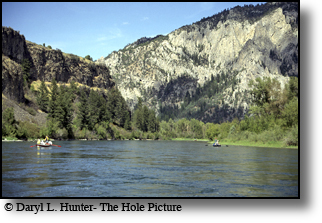 The Snake River Range has the large Palisades Wilderness Study Area home to mountain goats and a wide range of other wildlife. About the third week in September the fall foliage starts putting on it's show; first the mountain maples turn crimson, then the aspens and cottonwoods turn auburn and yellow. 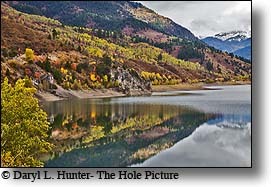 A trip to Palisades during the fall can be a memorable occasion for the photographer or sightseer, especially if they pack a fishing pole. Ice fishing Palisades can be some of the best fishing of the year. 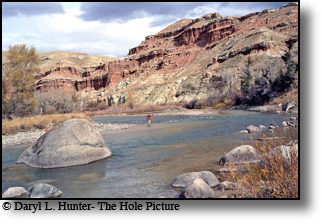 Winter trout are great to catch, and the snow and ice add to the beauty of the area. Always be sure to check for safe ice before venturing out, often times the ice is not safe until February. Local tackle shops can be helpful in providing tips for specific gear that is working at the time.